This season of "The Bachelor" has *from what I hear* been mostly a flop, but viewers keep tuning in to see this one big moment. I'm not entirely sure why the fence jump has reached viral proportions on Twitter, but it has. And for Bachelor Nation, the wait is over; the fence jump happened on Monday night's episode of "The Bachelor." 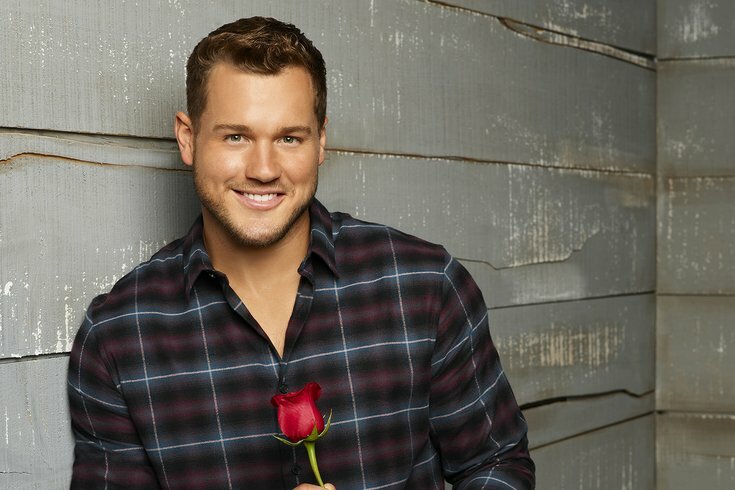 The fence jump was the result of a ~heartbreaking~ TV moment between Colton and Cassie during overnight dates. Basically, the girl Colton wanted to choose said she wasn't ready to get married after only dating him for less than two months (SHOCKER) and told him she had to leave the show. He was devastated, told her he would wait, didn't seem to understand that she *loves* him but just isn't *in love* with him, and then he decided to bounce. Here are the best Twitter reactions to this piece of reality TV gold. The Ladies: Cassie isn't ready.